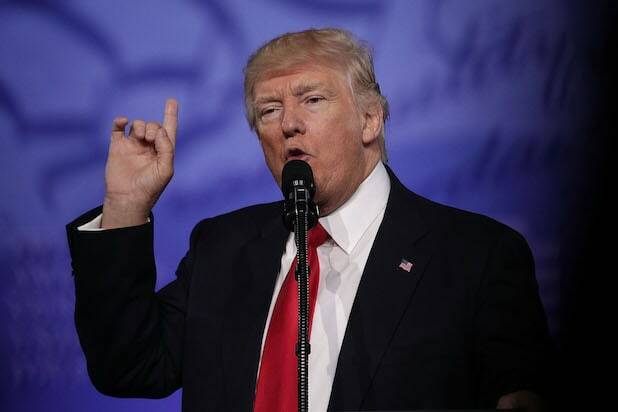 President Donald Trump fired off a series of tweets Sunday morning in the wake of the London terror attacks that killed seven people on Saturday night. 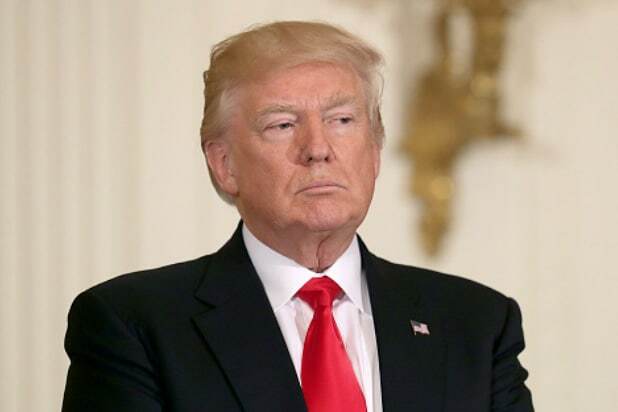 “We must stop being politically correct and get down to the business of security for our people,” the president tweeted, following up on a Saturday message pressing the courts to approve his revised plan to restrict travel from several Muslim-majority nations. “We need the Travel Ban as an extra layer of security!” he wrote. As many commentators noted, U.K. residents — unlike their American counterparts — cannot claim a Second Amendment right to access to firearms and the country’s restrictions on weapons are among the strictest in all of Europe, according to the Guardian. Seven people were killed and more than 40 injured in linked attacks in London Saturday night, the third deadly terror incident to strike the U.K. in the last three months. Three men, who had used a white van to strike pedestrians on London Bridge and then attacked passers-by with knives at shops and restaurants in nearby Borough Market, were shot dead by police within eight minutes, according to the BBC. The suspects and their potential motive have not yet been identified but British Prime Minister Theresa May said authorities are treating two violent incidents in London as a “potential act of terrorism,” in a statement to the Associated Press.